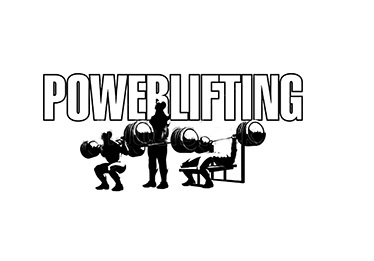 Natchitoches Central Chiefs powerlifting teams performed well during the LHSAA/LHSPLA Powerlifting Meet at Rapides Coliseum in Alexandria March 15-17. Three Chiefs earned individual state championship medals. Justys Wiley earned bronze in the 165 pound class with a total combined lift of 820 pounds. Sara DeMattie earned a state title with a first-place finish in the 181 class with a total combined lift of 890 pounds. Derilyn Flanagan took home a state championship with a first-place finish in the 242 class with a combined lift of 1,520. Other notable lifters for NCHS were Ravin Terry in the 148 class with a total combined lift of 575 pounds and Albert Gillie in the super heavy weight class with total combined lifts of 1,525 pounds. Natchitoches Central girls placed seventh overall while the boys team came in eighth.